Dr. Havrylyuk received her dental degree from Lviv Medical University in Ukraine and the University of Pennsylvania School of Dental Medicine. While at the University of Pennsylvania, she received the American Academy of Periodontology’s 2009 Dental Student Award in recognition of her Outstanding Achievement in Periodontics. 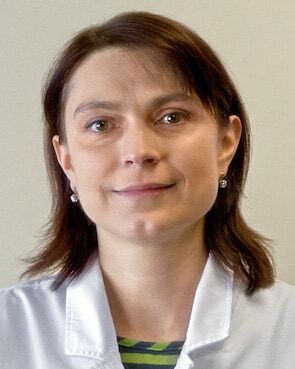 Fluent in Ukranian, Russian and Polish, Dr. Havrylyuk has been on our team of professional dentists since 2010.